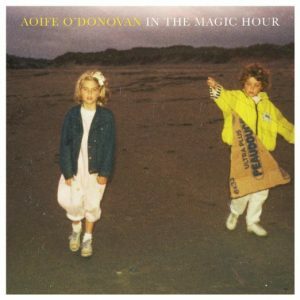 Today we’re exploring the latest release by indi/folk singer-songwriter Aoife O’Donovan called In the Magic Hour. Bear with us as we slowly peel back the onion that is In the Magic Hour and discover it for ourselves, right before your very ears. Contribute to the discussion in the comments below! What was your experience with the album? 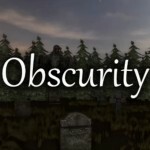 Plenty to mull over, indeed, especially in our topic, at [1:42:04], on the nature of obscurity in music. Is obscurity a true literary/musical device? Is it a fault? Or do we invent it when our comprehension fails us? Questions, theories, questions, theories… Hop in the circle!